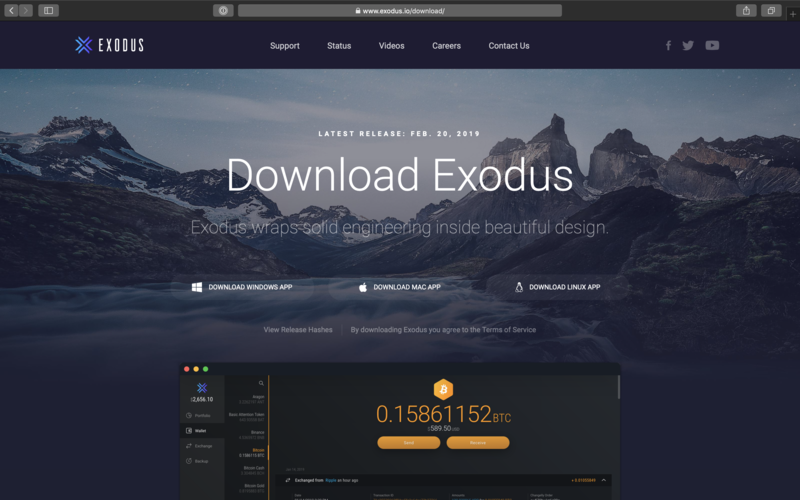 Note that Exodus will only run on 64-bit systems. For Windows users, you can click the installer after downloading and it will automatically install the application to your desktop. It should only take a few seconds to install, and you will be all set to get started. 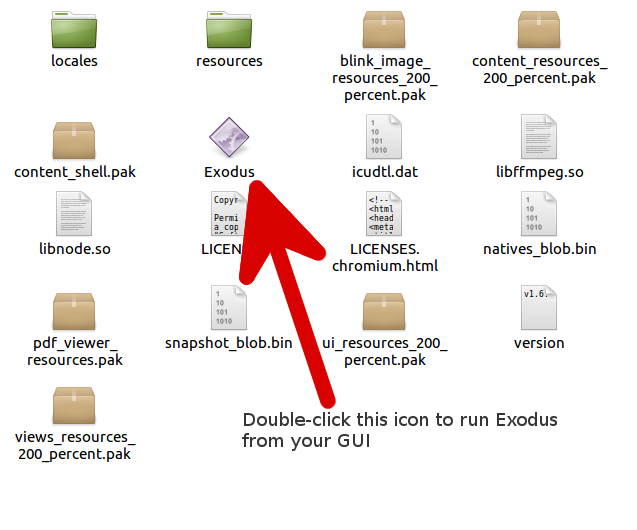 You can click the installer after downloading, and you will be prompted to drag the application into the Applications folder. In just a few seconds, your wallet will be installed and ready to run. 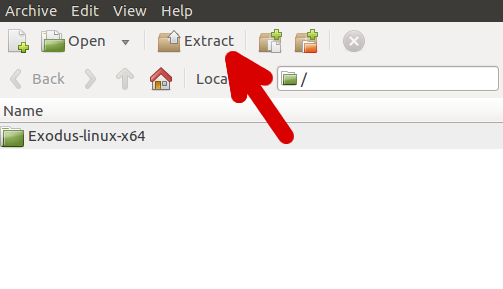 Then you can place the folder wherever you like, we recommend just dropping it in your home directory.